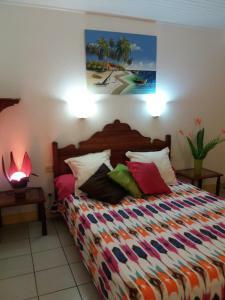 ﻿ Best Price on La Shana in Sainte-Anne + Reviews! 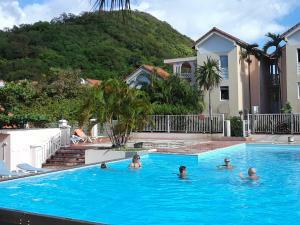 Located in Sainte-Anne, La Shana provides accommodations with a year-round outdoor pool, barbecue facilities and a garden. Complimentary WiFi is offered. The units provide views of the pool and come with a washing machine, a fully equipped kitchenette with an oven, and a private bathroom with a hair dryer. A microwave and toaster are also provided, as well as a coffee machine. The resort village has a terrace. Les Trois-Îlets is 21 miles from La Shana, while Fort-de-France is 31 miles away.